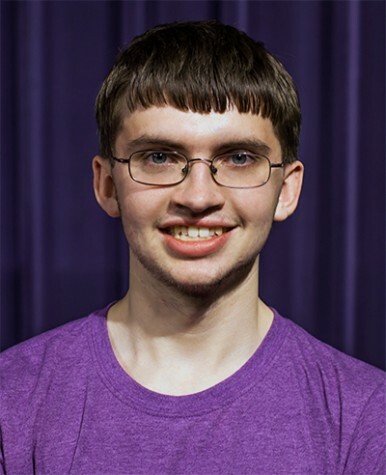 About: My name is Jackson Miller, I am a sophomore here at Northeast community college. I work at Big Top Party Shop in Norfolk, and work quite a bit. In my spare time I enjoy reading and going to movies with my friends and family.